You could use a lawn vacuum to clean up the leaves and then drag out a chipper shredder to break down the branches and sticks. Or you can get both jobs done quickly and easily at the same time. How? By picking everything up in one fell swoop with a chipper shredder vacuum! These units then turn that yard debris (with the exception of the trash) into valuable mulch that you can put into your compost bin or onto your landscaping. 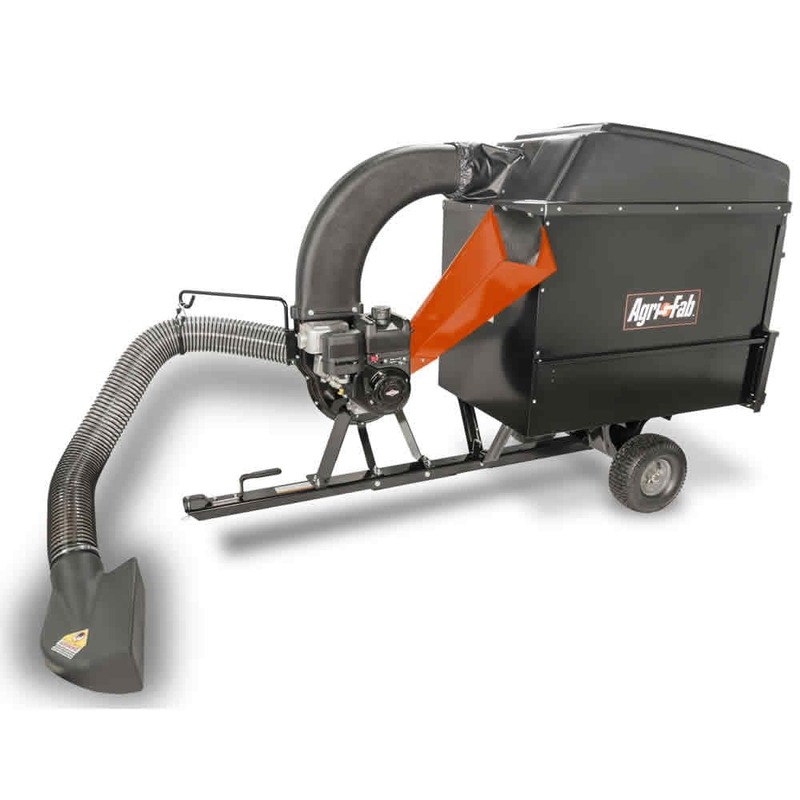 With so many features available, it's easy to find a chipper shredder vacuum suited to any yard. If you imagine that using a chipper vacuum in your yard is like using a vacuum on the carpet in your living room, a walk-behind model might be your best choice. These are the models that you guide ahead of you as you walk across a lawn. Push models require you to use some force to push the chipper shredder vac across your lawn, but what you spend in energy, you save with a lower price tag. Self-propelled chipper shredder vacuums might cost more, but their self-propelled drive will make removing leaves and sticks easier than ever. If you have a larger property that you use a riding mower to mow, consider a tow-behind chipper shredder vacuum to clean up your yard waste. Although pull-behind chipper shredder vacuums attach to another vehicle, they have their own gas engines to serve as the power source that fuels the chipper, shredder, and vacuum. 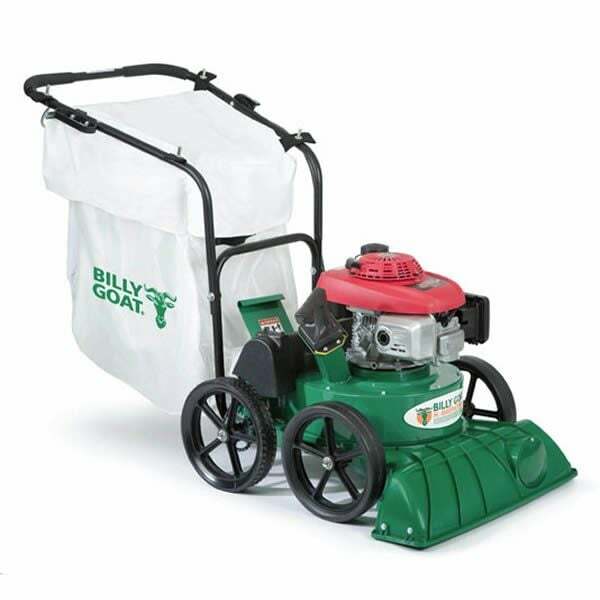 This provides you with plenty of power to tackle all kinds of yard waste. Once you've determined how you want to move your chipper shredder vacuum across your lawn, you get to consider the features that help with the actual clean-up! The most important features to look at are the features that help you pick debris up (such as a vacuum hose) and the ones that help you break it down (such as the types of chipper feeds). Getting leaves out of your landscaping areas can turn into a frustrating game of hide-and-seek. A unit with a hose attachment makes it easy to vacuum up leaves around flower beds and shrubs. 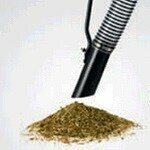 The hose attachment also lets you quickly convert large piles of leaves into compact mounds of mulch. Some lawns will accumulate lots of twigs and small branches throughout the year. A chipper shredder vacuum with a feed chute can handle sticks up to two inches in diameter, turning them into useful mulch. Once the machine has processed your branches, you won't have to worry about raking up the chips. They'll be neatly collected in the attached bag along with whatever else the vacuum has shredded. Chipper Shredder Vacuum Buyer's Guide.. Our Power Equipment Direct how-to library can help you learn about A Guide to Power Carts and Wheelbarrows, Proposition 65 Product Labeling and Sales Tax Information.